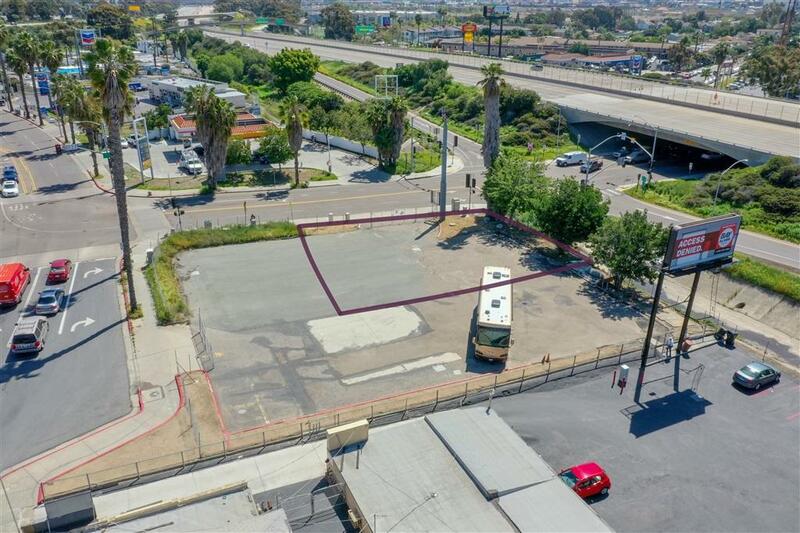 Via de San Ysidro is a commercial, corner lot opportunity in the community of San Ysidro, San DiegoÃ¢â‚¬â„¢s southernmost city in the state of California. 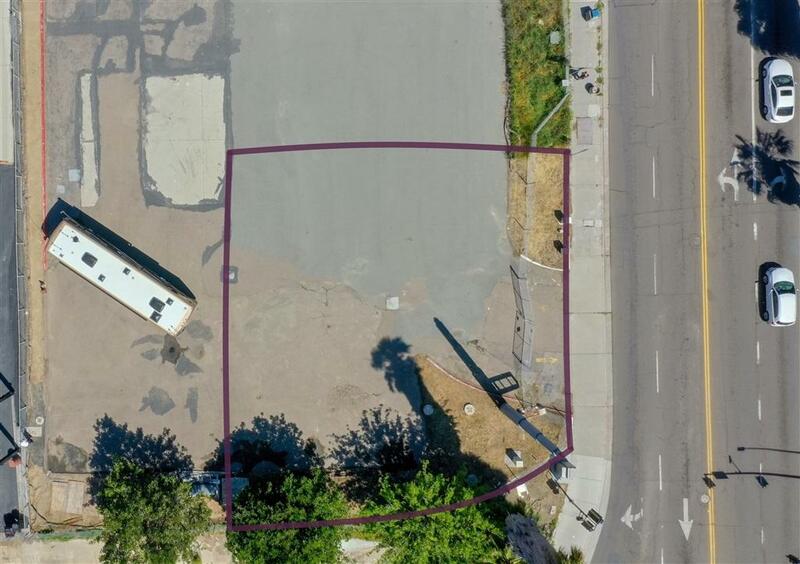 Zoned CC-3-4, this 6,117 square foot corner lot offers an incredibly flexible zoning per San DiegoÃ¢â‚¬â„¢s Municipal Code. 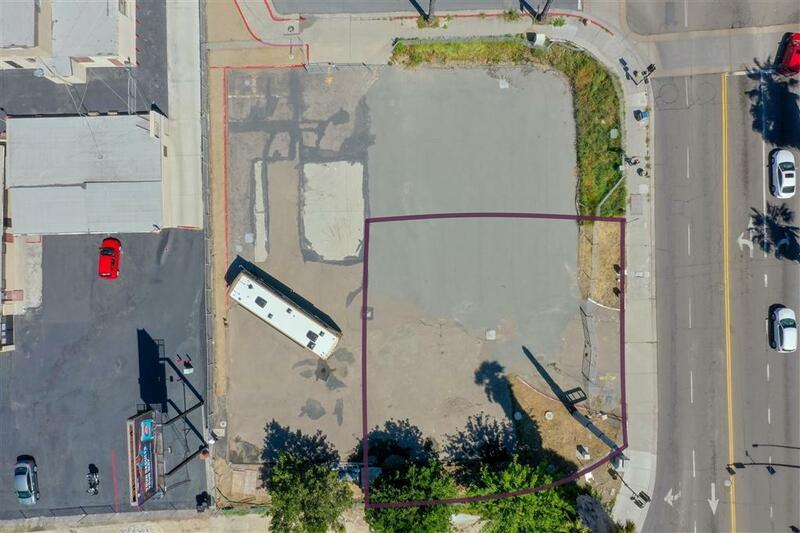 It is intended to accommodate development with a pedestrian orientation and permits a maximum of 1 dwelling unit for each 1,500 square feet of lot area, with a height limit of 30 feet, and only 10 foot setbacks. The location of this parcel is IDEAL! It is on the corner of Via de San Ysidro (APN 666-370-46-00) neighboring Interstate-5. The daily traffic count exceeds 22,500 vehicles and resides in one of the most densely populated areas in the City. 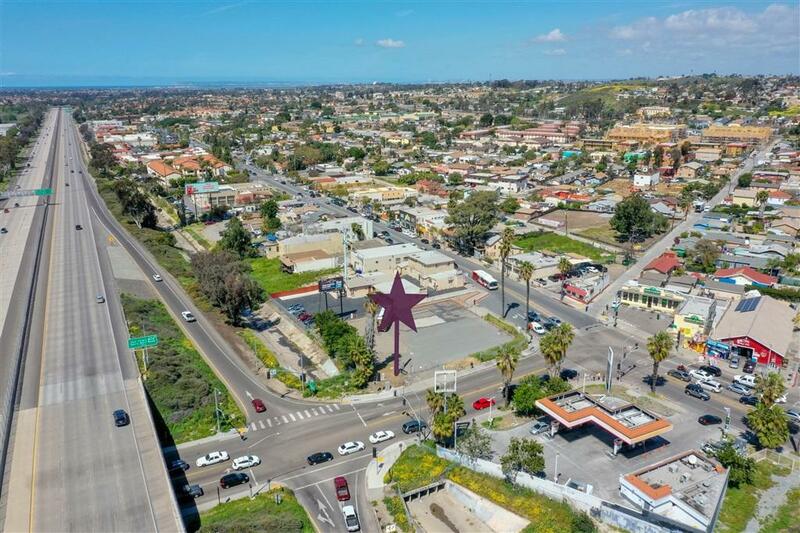 It is only 1.2 miles (or a 5 minute drive) from the San Ysidro Port of Entry, the busiest in the world. There is also a 30-foot pole that can aid for possible signage for a business or even a billboard directly facing the highway.